Yiangos Stylianou obtained a Bachelor of Laws degree (LLB) from Leeds Backett University. 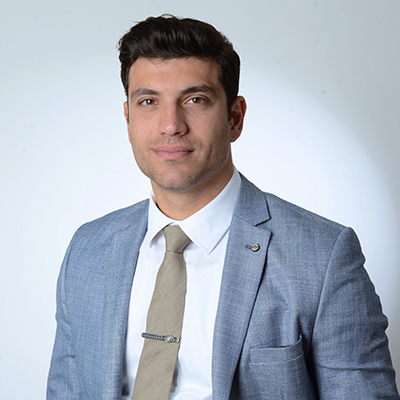 He then continued with his LLM in international Business Law and is a member of the Cyprus Bar Association. Yiangos worked with his father for several years as a lawyer where he then decided to pursue his own path with the incorporation of Y. Stylianou & Co LLC. As the managing director of the company Yiangos is the head of the firm’s litigation department, specialising mainly in criminal, tort, contract, administrative and corporate law, appearing before both Trial and Supreme Court.